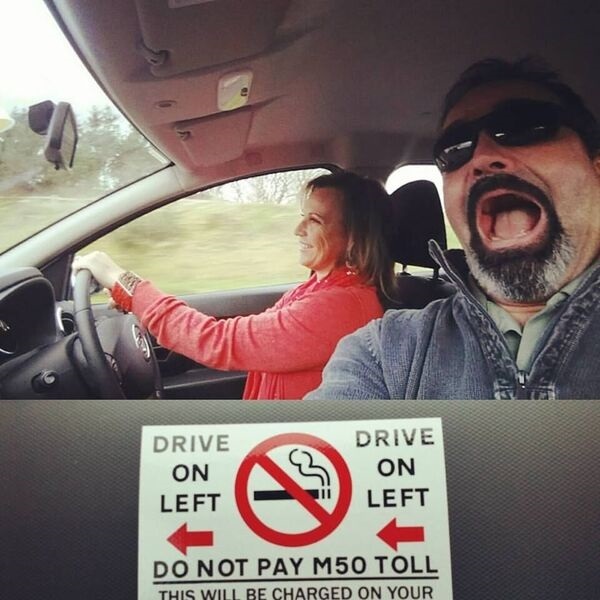 In Ireland you drive on the left side of the road. After about three hours of travel from Dublin on our way to Dingle Peninsula, I convinced my husband to give me a turn at the wheel. Given the narrow, winding paths, the right-hand drive car on a left-hand road and then toss in a clutch and 5-speed….well, you have yourself some entertainment. It was just too many things going on at one time for me, so I screamed a couple of times and let the car stall. Basically, I drove for about five minutes and my husband made me pull over and let him take over driving once again. I was totally ok with this. 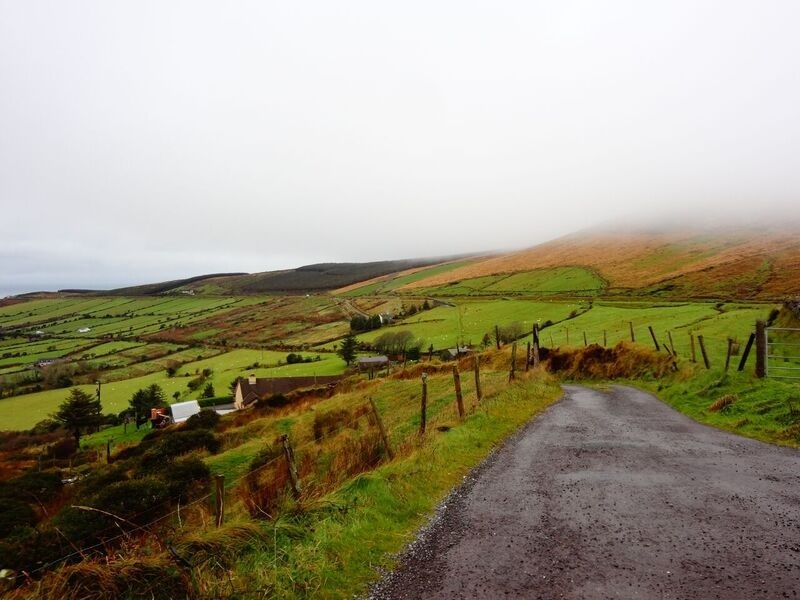 The beautiful scenic drive of Irish green has long been the image in my dreams of Ireland. 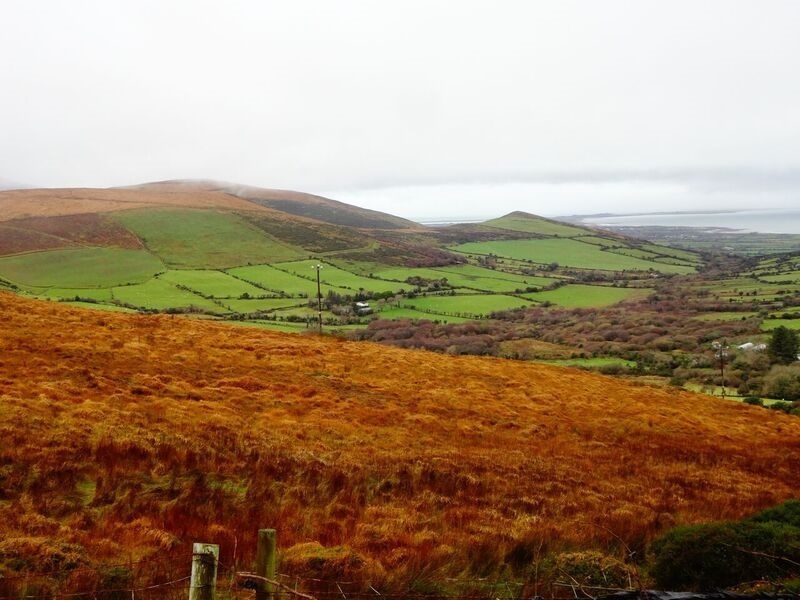 Dingle perches on the westernmost tip of Ireland. National Geographic once called it “the most beautiful place on earth”. 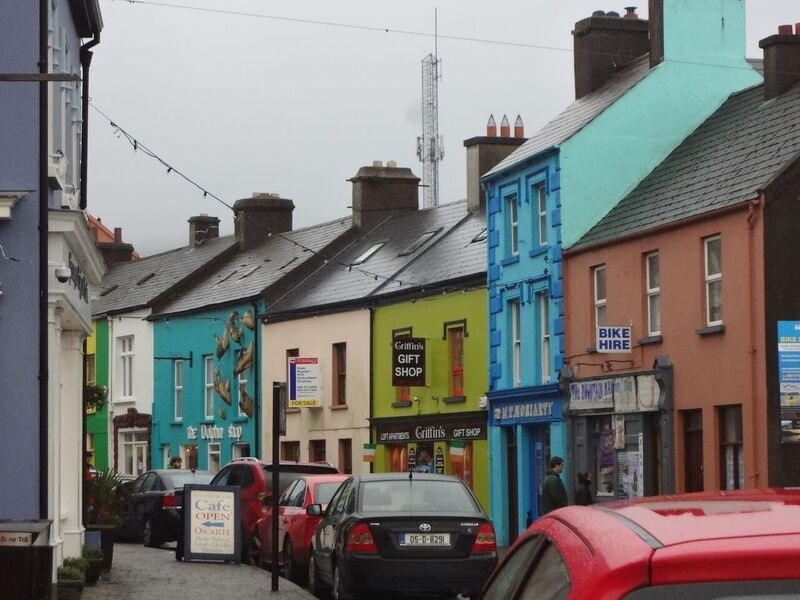 Framed by its port, the charming town of Dingle manages to be quaint without even trying. Streets are lined with eclectic fashion and jewelry stores along with intimate and cozy pubs. It offers a great mix of beauty, trails and ancient archaeological wonders. They even have their own whiskey distillery! The only downside is the 100 inches of rain that comes each year. We were there for two days and it did literally rain the entire time. 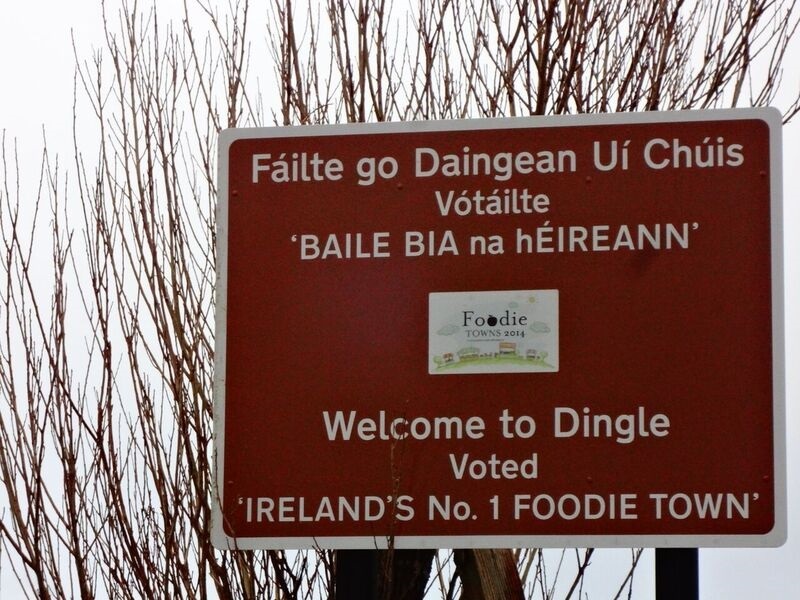 The “welcome” sign for Dingle boasts that it is “Ireland’s Number 1 Foodie Town”. And since a foodie is really just a person with an interest in food and alcohol, we considered ourselves right at home. 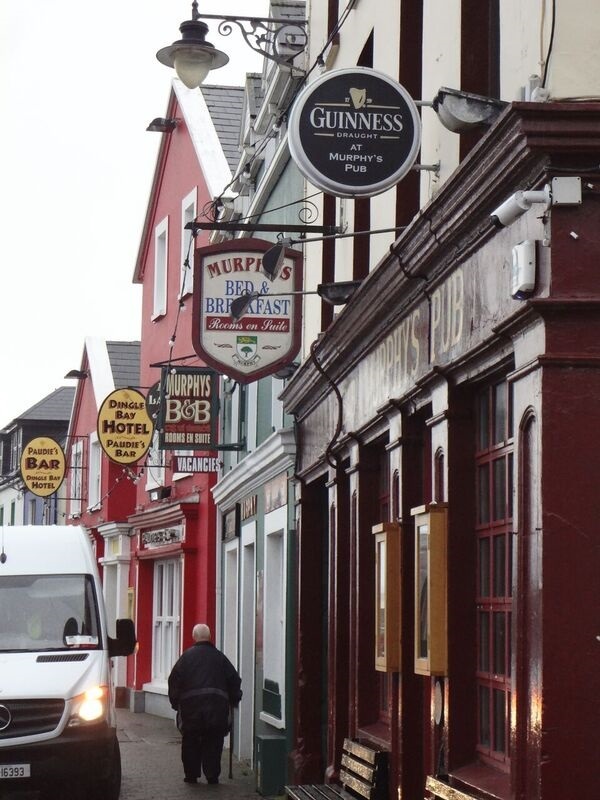 Dingle is traditionally Irish. 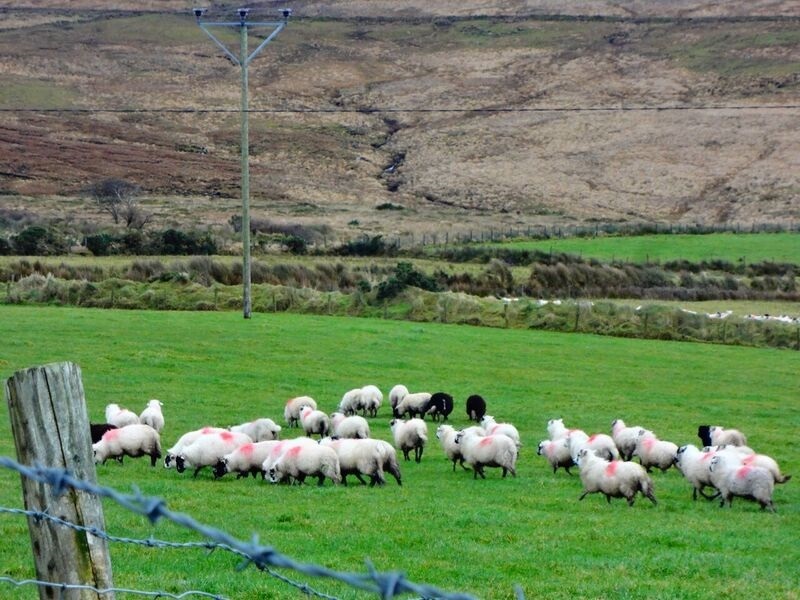 It’s part of the Gaeltacht, a region where the government subsidizes the survival of the Irish language and culture. They do speak English but the signs, local chitchat and songs are in Gaelic. There is a 30-mile path around the peninsula, which you can drive or cycle. We drove 10 miles of this lovely coastline, saw about a million sheep, and then decided that we did not want to miss the distillery tour so we turned around. 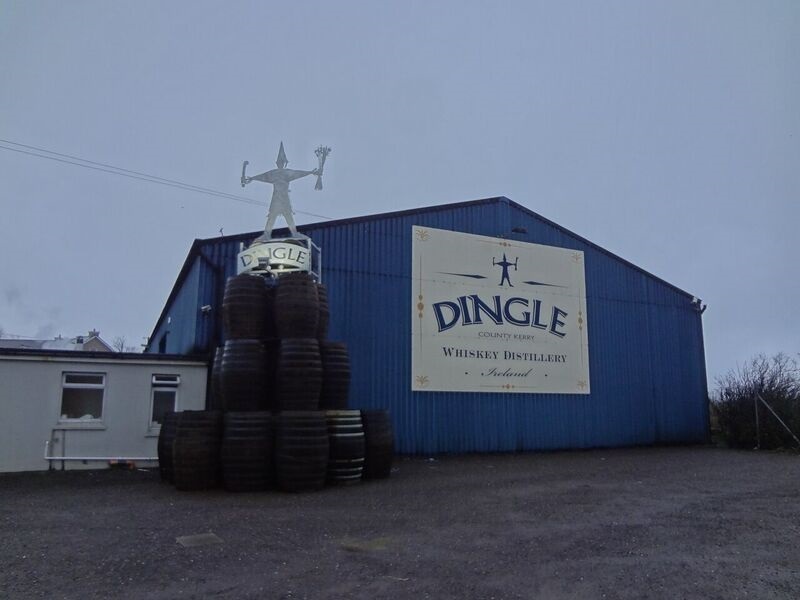 The Dingle Distillery is actually somewhat new to Dingle. 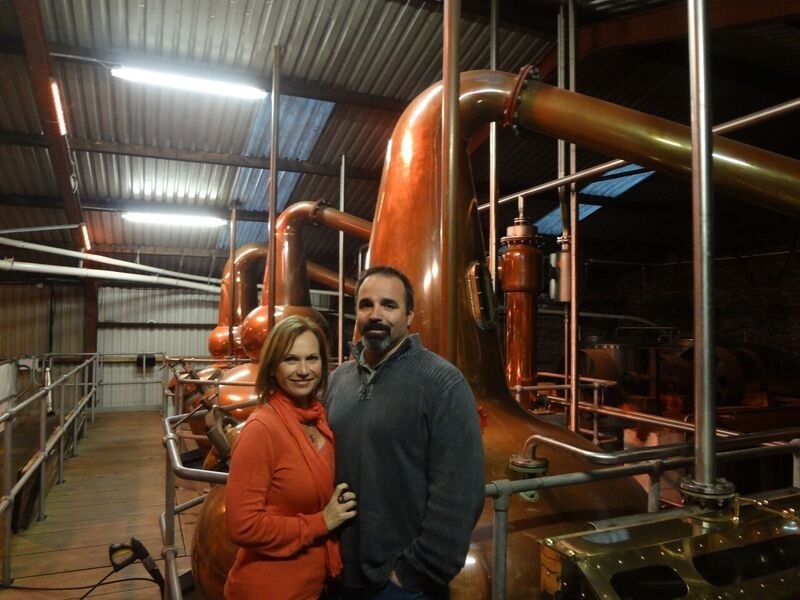 It is the first distillery to produce whiskey in Ireland outside of the big boys…Midleton, Cooley, and Bushmills. 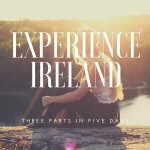 After visiting the Guinness Brewery in Dublin, we weren’t sure what to expect from such a small place. Their output of whiskey is two casks per day. 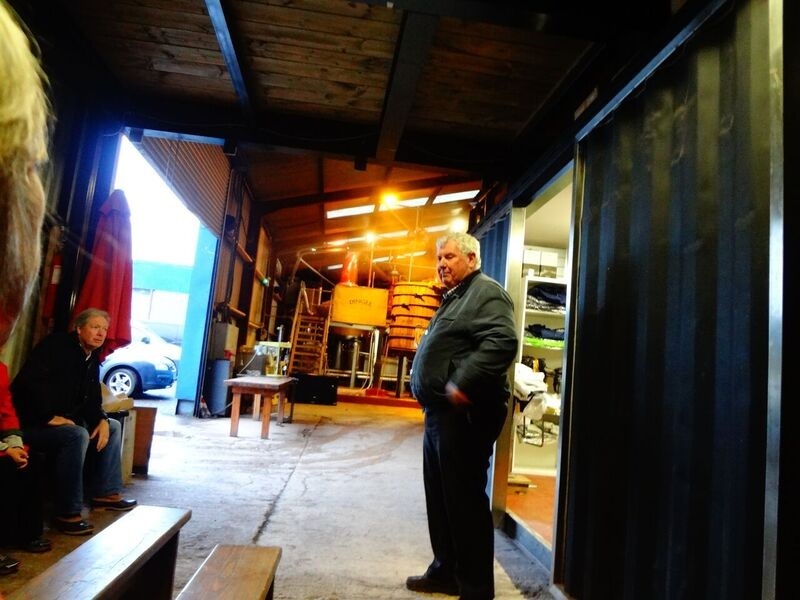 This craft distillery began producing whiskey in 2012 and the first Dingle whiskey will be released this year. The distillery also produces gin and vodka. The lovely John was available to take us on a very in-depth tour and allowed us some samples at the end. We preferred this tour to the Guinness tour because it was smaller and we enjoyed the interaction and education. Plus John was quite the comedian, so that didn’t hurt. We stayed in a B&B that we booked on Booking.com. 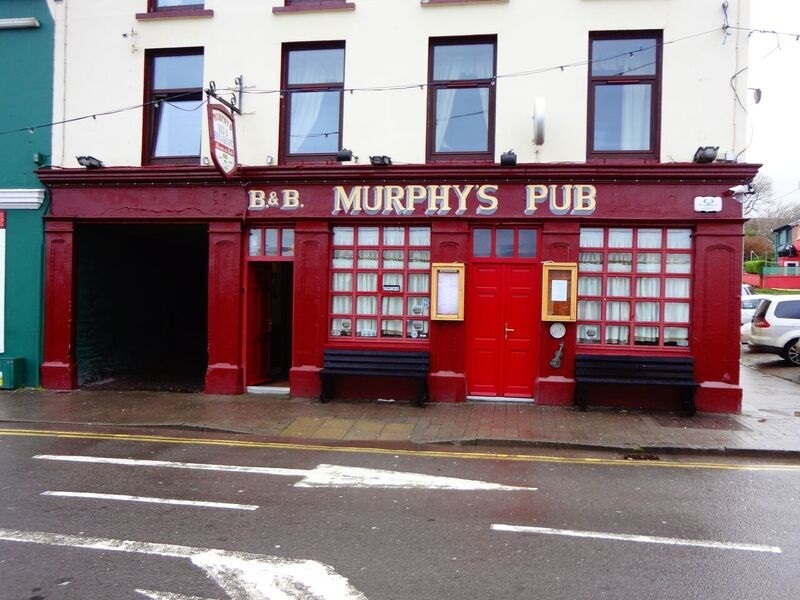 Murphy’s is a pub on the street level with several rooms upstairs. It was right in the center of everything so we could easily park and walk. We did some research and discovered that Murphy’s was one of the top restaurants in Dingle, so we had dinner there and were later surprised with some impromptu entertainment. These were locals that were practicing for an upcoming event. 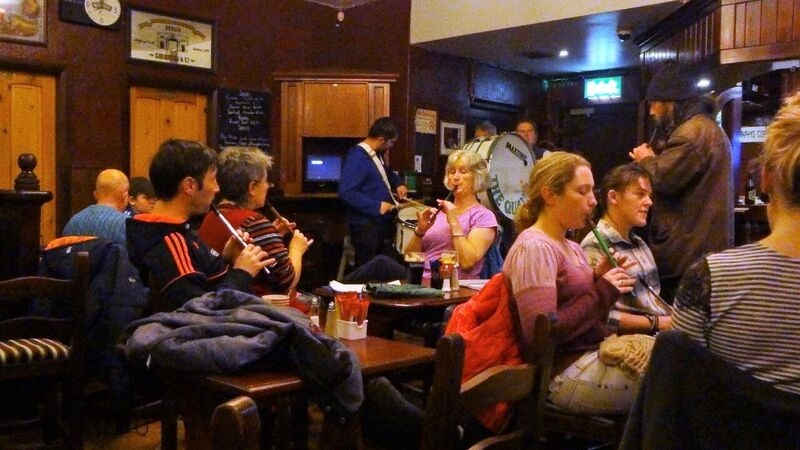 We learned that musicians of all ages participate in this event and that they practice for months by simply showing up at various pubs and playing. It was quite festive! After dinner we strolled the streets and did some window-shopping. It was raining quite heavily so we ducked into another pub and discovered it was trivia night. Why not? We were the only Americans playing in an Irish trivia game. Needless to say, we came in last. But they gave us a shout out for trying! 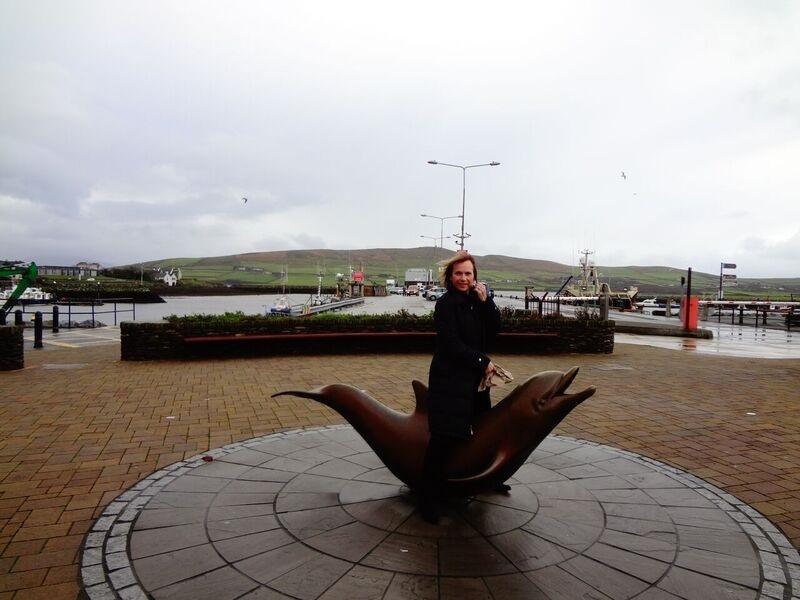 Our second day in Dingle started with a delicious traditional Irish breakfast and then a quick tour of the harbor. 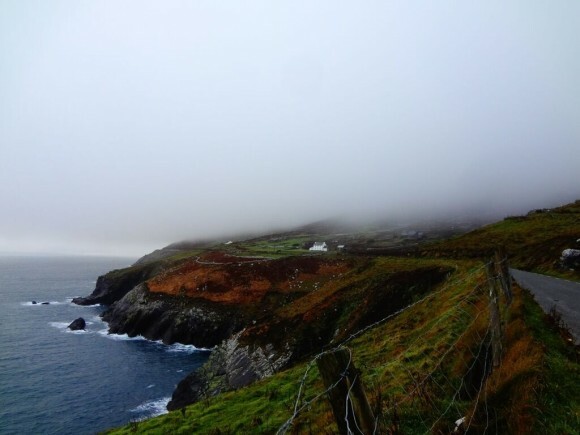 We had hoped to take a ferry out to Blasket Island and perhaps catch a glimpse of Fungie the Dolphin (Dingle’s most famous resident), but the ferry was not available during the winter months. So we had to settle for Fungie’s statue, which is prominently displayed in the center of the port. Apparently, Fungie is so famous that he even has his own Twitter feed…..@fungiedingle. I usually bring back a couple of souvenirs from our vacations. One is a Christmas ornament and the other is sand from any nearby beaches. 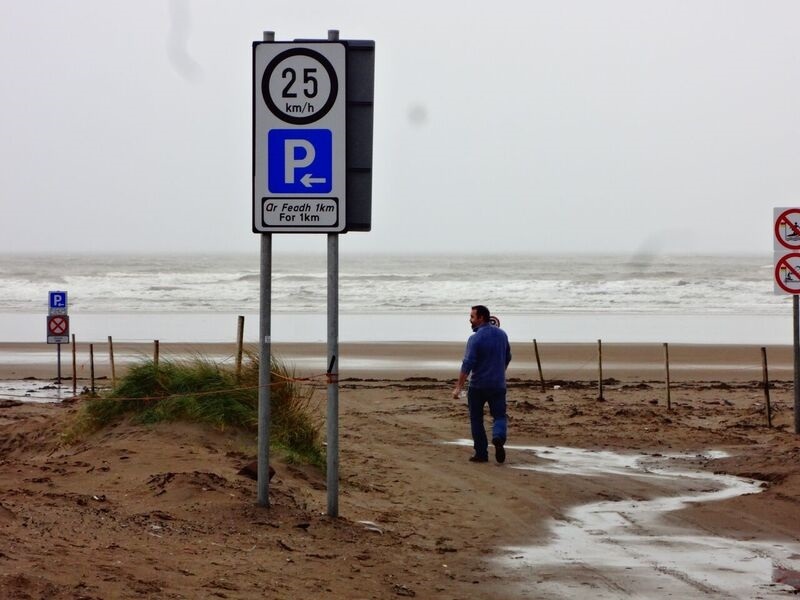 The closest beach we found to Dingle was Inch Beach. The amenities were obliviously not open because of the time of year, but we were able to stroll the beach for a moment and grab some sand. It now sits in a bottle near my bathtub to remind me of a beautiful time in what I think is arguably one of Ireland’s most charming towns. 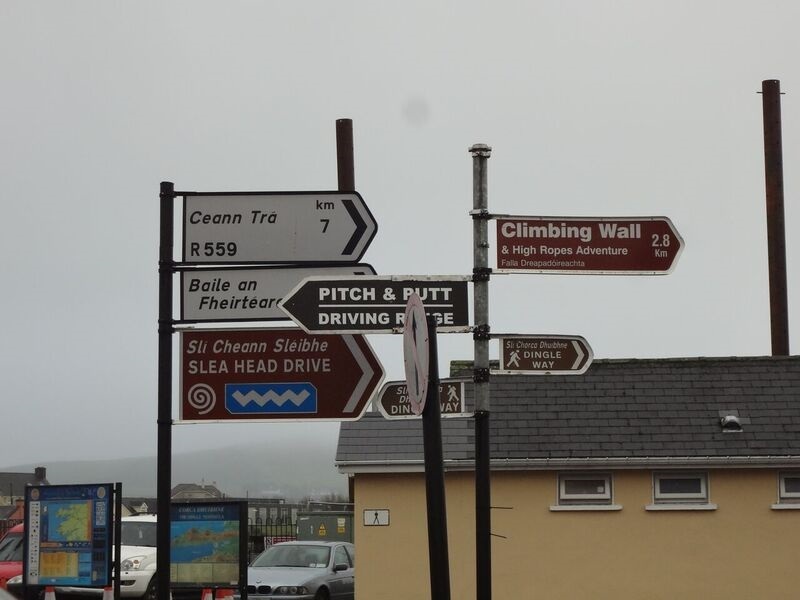 Leaving Dingle Peninsula was difficult. However, we could hear the Cliffs of Moher calling to us. RyanAir offers an easy and economical way to get to Ireland. By booking early, you can take advantage of cheap fares. 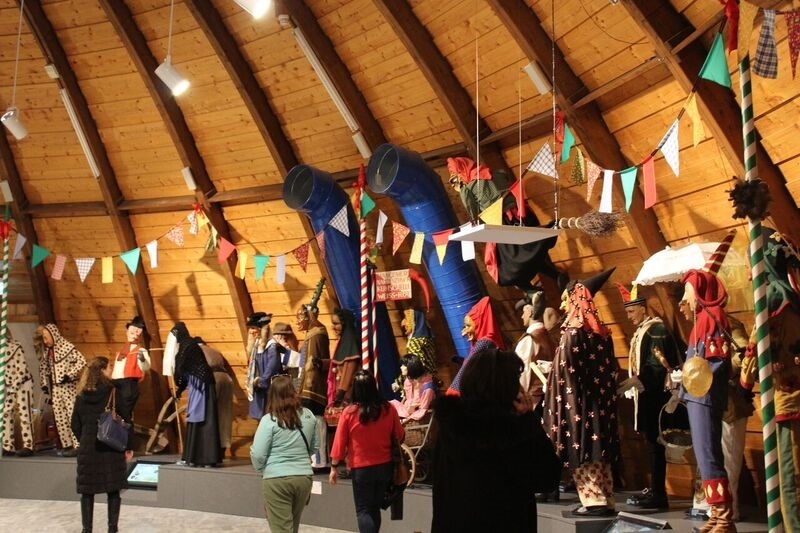 Fasching Museums in the Black Forest!